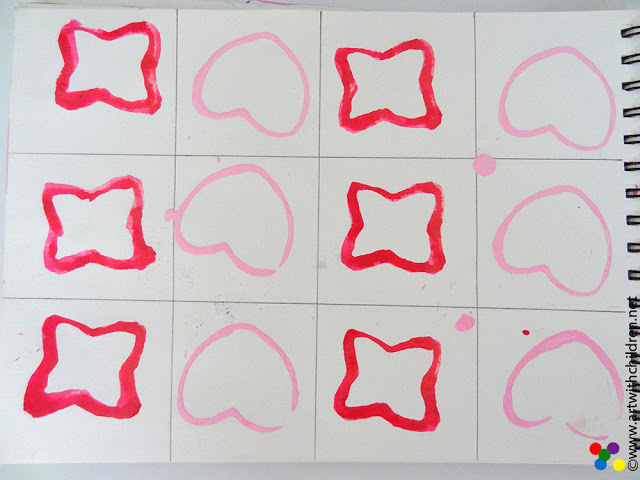 This activity involves printing two different shapes in an alternating checkerboard arrangement. Using two different colours or shades of the same colour makes it interesting. 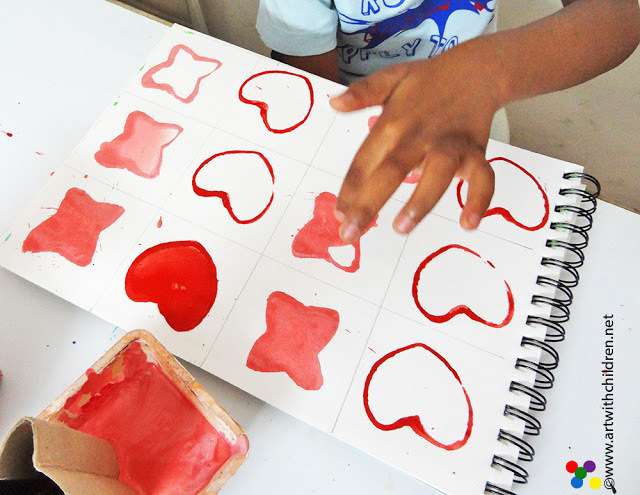 The activity encourages children to observe the order of shapes and colours. 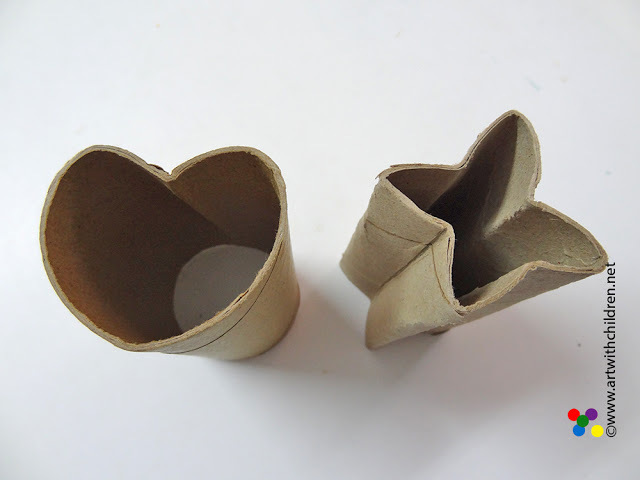 We will need two small cardboard rolls or tp rolls to create the shapes and some poster /gouache paints. 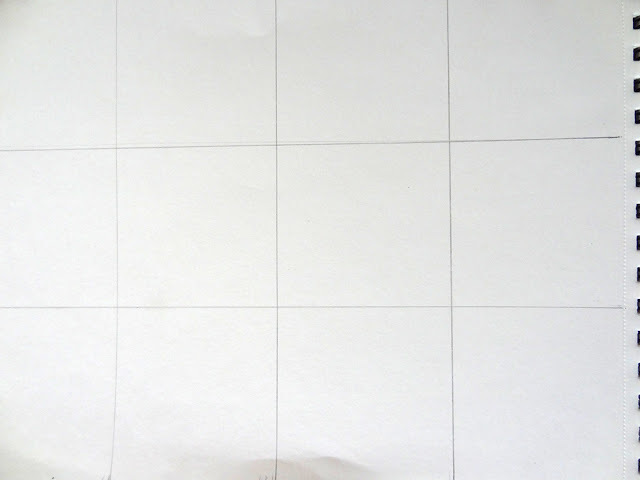 Drawing a grid makes it easier to print.